Sweet, sour and just a little spicy - this dish is super addictive! 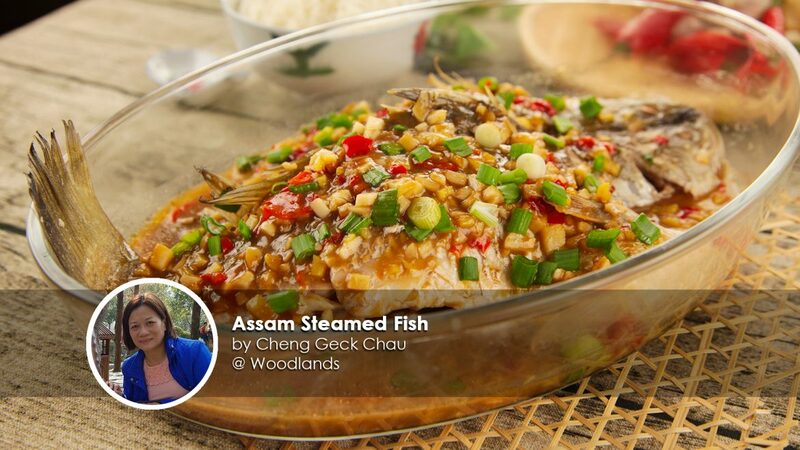 Our Assam Steamed Fish recipe taste so good, it'll leave you wanting more. A healthy and nutritious dish that brings a punch of tanginess to your palate. Did you know that Assam, also known as Tamarid has great health benefits such as easing stomach discomfort and aiding digestion? (source) Now you've got more reasons to cook this dish for your family more often. Don’t be intimidated by the thought of steaming fish; it’s actually very simple! 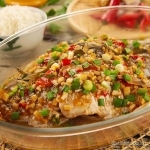 The tip to cooking tender fish meat is not to over-steam it. Usually, it takes about 8 – 15 mins to steam a fish depending on the size. Freshness is very important when it comes to steaming fish and we highly recommend buying it fresh from the markets. 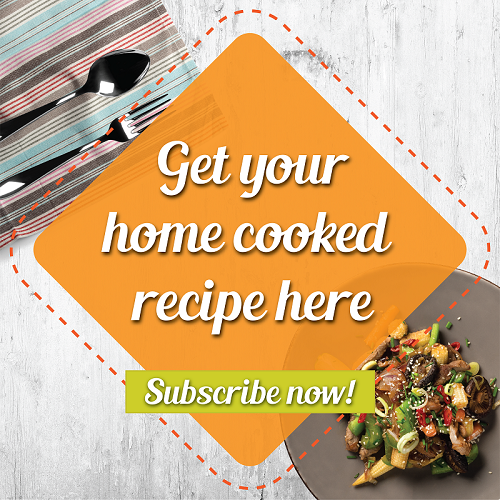 Get tips on how to choose fresh fish here. 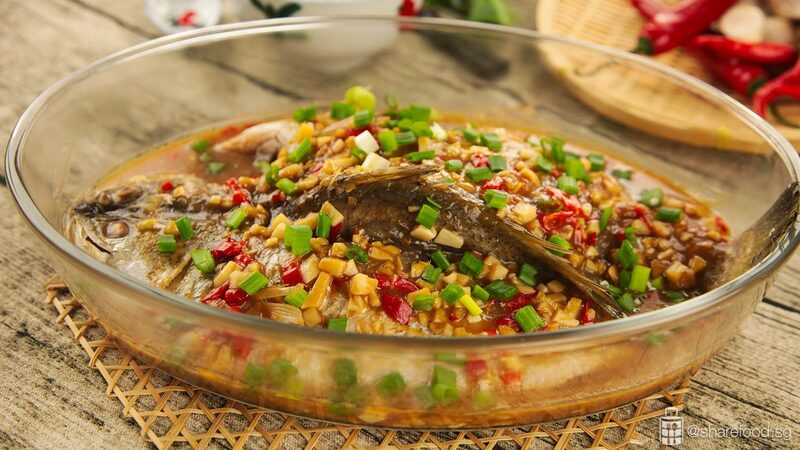 In this recipe, we used Barramundi, also known as Seabass 金目鲈鱼. 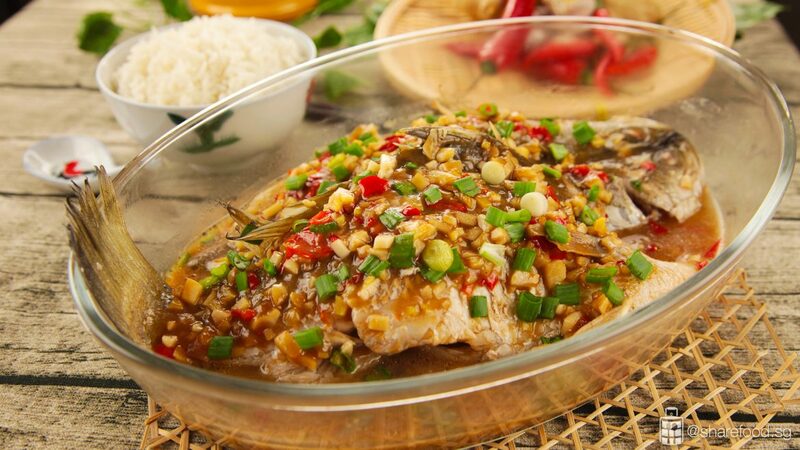 It is one of the most sought-after fish in Singapore, and it is readily available too. If you can’t find it in the market, ask the fishmonger to recommend a fish that’s good for steaming with Assam. In a bowl, mix assam paste and 500ml water evenly. Drain the impurities and set aside the assam juice. In a wok with 2 tbsp of heated oil, add garlic, ginger, and chilli into the wok and fry till fragrant. Add in sugar, assam juice and water. Stir gently and let it boil. Add in more sugar, as desired. If the mixture is too thick, add in more water. In a wok pour in water and place a steaming rack. Boil the water for 3 minutes. Pour the assam gravy over the fish, place it inside the wok and let it steam for 10 mins. Garnish with spring onions and it is ready to be served.